Caterpillar recently announced the addition of the PL161 attachment locator to the Locator series of the Cat Product Link hardware product line. The PL161 locator is the most advanced OEM integrated technology solution for attachment tracking. With the ability to track location and utilization, users can know where their attachments are across all worksites, reduce the number of lost attachments and plan for attachment maintenance and replacement. The PL161 locator is a customer installable device that supports operation in harsh environments. The compact design of the locator makes it compatible for a wide range of assets without interfering with the work they are doing. Bluetooth range is up to 30 meters (100 ft), depending on the environment and any obstructions. The device is battery powered with an estimated life of 2 years. 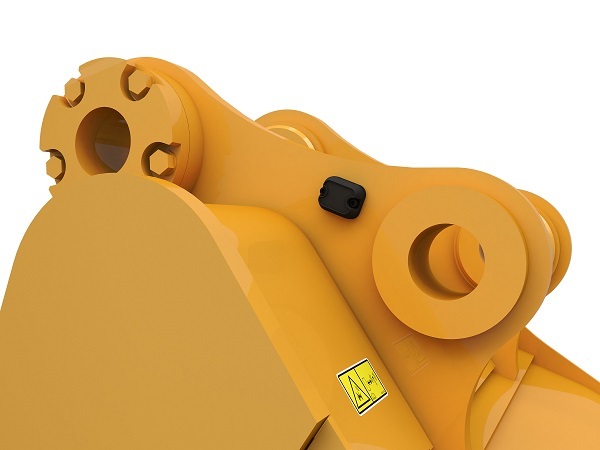 The PL161 locator is designed to be used with the Cat App and with other PL Series scanning devices installed on Next Generation excavators and retrofit kits are available for older machines. When using the Cat App within range of the PL161 locator device, the location will be logged automatically. This system leverages cellular and Wi-Fi connectivity through the user’s own smartphone or tablet to transmit data to the VisionLink and My.Cat.com applications. Purchase of the PL161 locator comes with a subscription to VisionLink for the life of the device. Catch up with more Caterpillar news here!